A new project has landed on Kickstarter this week called the Buccaneer 3D Printer and has already blasted its way past the required $100,000 goal in just 5 days. 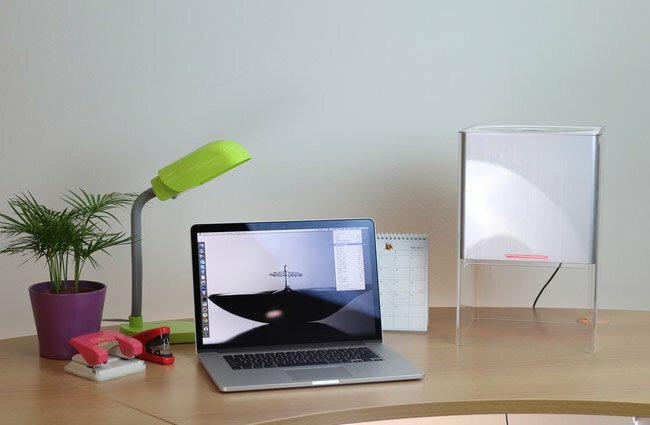 The Buccaneer 3D Printer is the brain child of Pirate3D Inc, based in Palo Alto California and has been designed to provide a full 3D printing solution for home consumers. Watch the video after the jump to learn more about the Buccaneer 3D Printer project and see it in action. 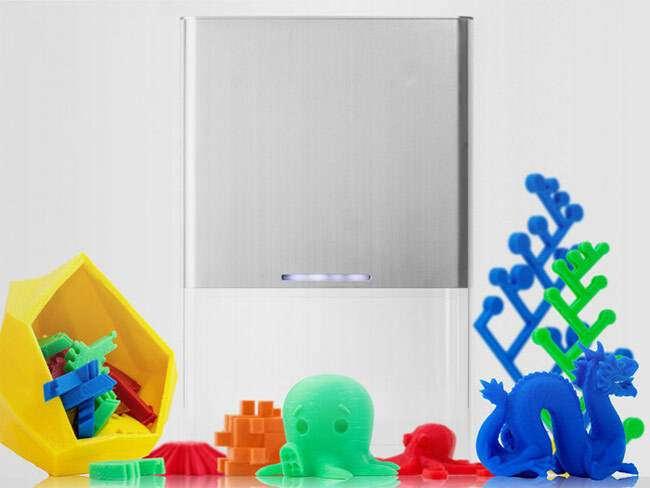 “Many prominent people believe 3D printing technology is not ready for the home. We respectfully disagree. When you help us to succeed, you are helping to bring this technology to everyone at a price that is easily affordable. The Buccaneer 3D Printer project is currently over on the Kickstarter website looking to raise enough pledges to make the jump from concept to production. So if you think Buccaneer 3D Printer is something you could benefit from, visit the Kickstarter website now to make a pledge and help Buccaneer 3D Printer become a reality.